Skylum (former Macphun) released updates for their Luminar 2018 and Aurora HDR 2018 software (both Mac & Win). Updates to Skylum Luminar 2018 and Aurora HDR 2018 are triggered from inside the application. After the break you can see what’s new and what changed. 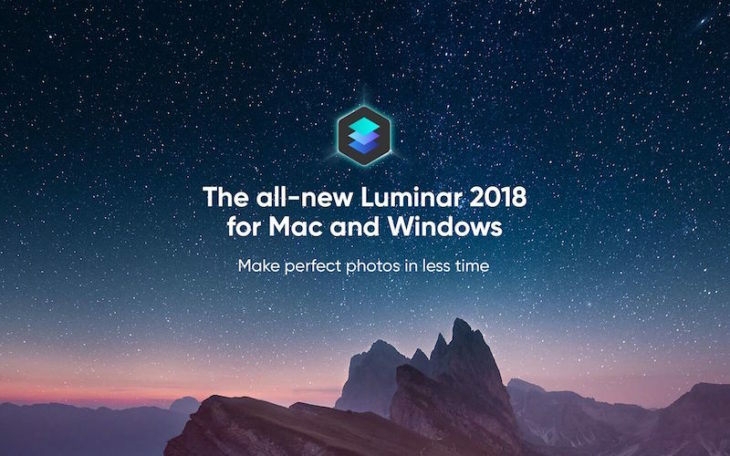 For more information about the Luminar 2018 update see here, for Aurora HDR 2018 see here. It’s also listed after the break. 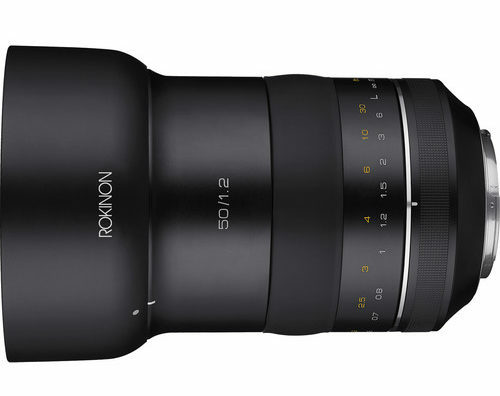 Improved Raw Support: We’ve improved RAW Develop support and added Leica Monochrom .DNG , HEIC formats. We’ve also improved support for Hasselblad and several other cameras.